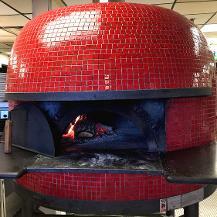 WOOD FIRED PIZZA. HAND GROUND BURGERS. DRINKS. FUN. 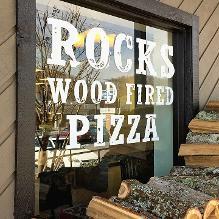 Rocks Wood Fired Pizza & Grill is a locally owned and operated restaurant in Johnson City, Tennessee. Stop by and enjoy some delicious handcrafted food in our convenient location off the Bristol Highway. 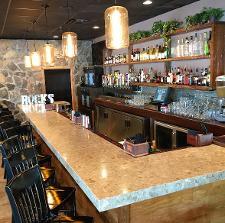 You'll enjoy our spacious patio with a beautiful stone fireplace as well as our casual, elegant atmosphere. 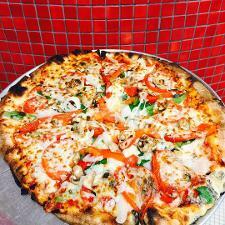 Try one of our signature wood fired pizzas, hand ground burgers or fish n' chips. Choose a delightful pairing from our ever-expanding wine collection or try one of our signature cocktails. With a full service bar, we also have twenty craft and domestic beers on tap, always rotating! We can't wait for you to visit!